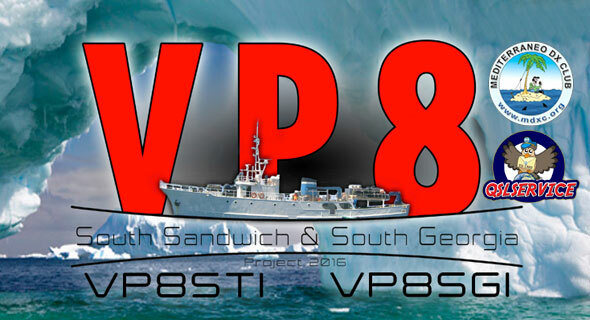 We are pleased to let you see the QSL Card will receive all those who they connected the DXPedition of S79C. 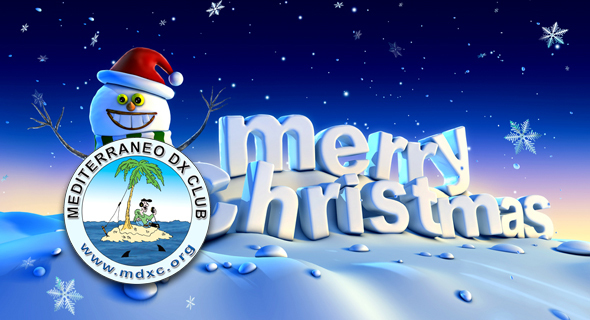 The Mediterraneo DX Club was a Sponsor of S79C. 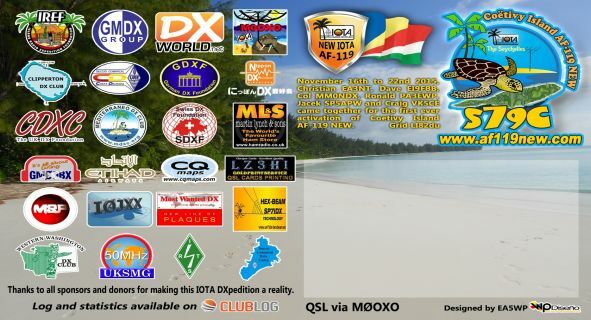 Free internal QSL service available for all MDXC Members. 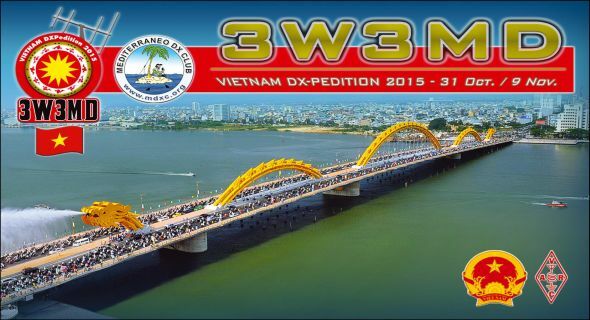 We are pleased to let you see the QSL Card will receive all those who they connected the DXPedition of TX3X. 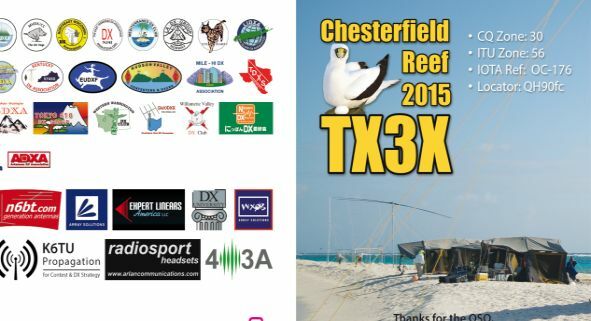 The Mediterraneo DX Club was a Sponsor of TX3X. 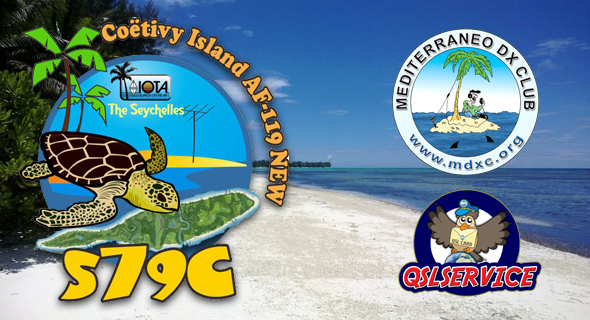 Free internal QSL service available for all MDXC Members. 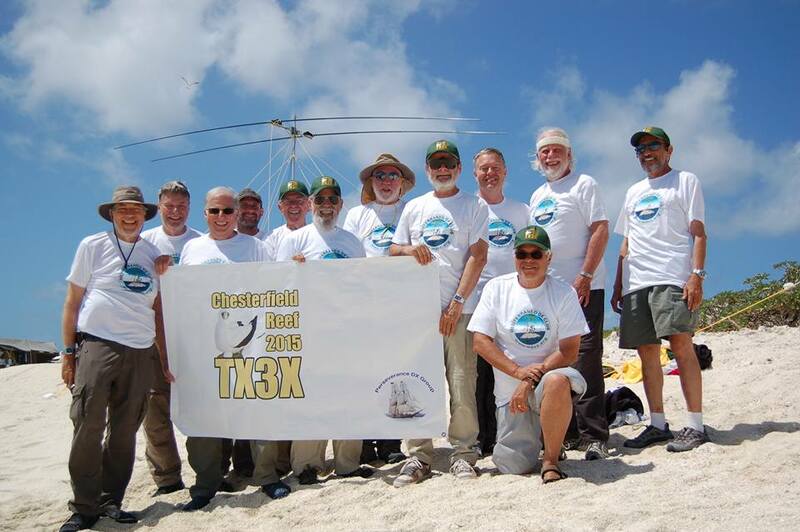 The flag of the Mediterraneo Dx Club waving in Coetivy Island, IOTA AF-119 Seychelles.. 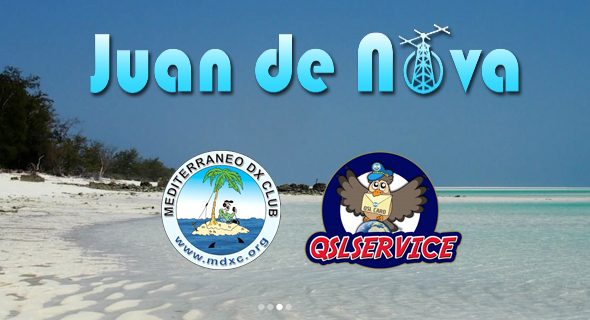 The Mediterraneo DX Club is sponsor of s79c. 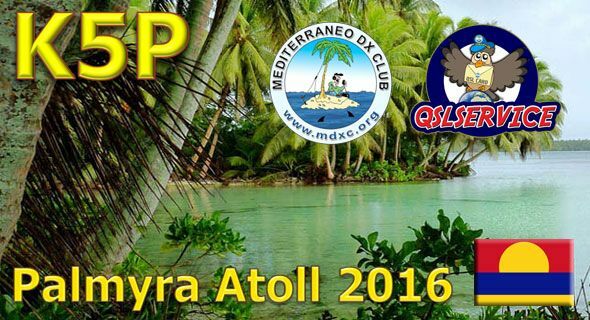 Free internal QSL service available for all MDXC Members. 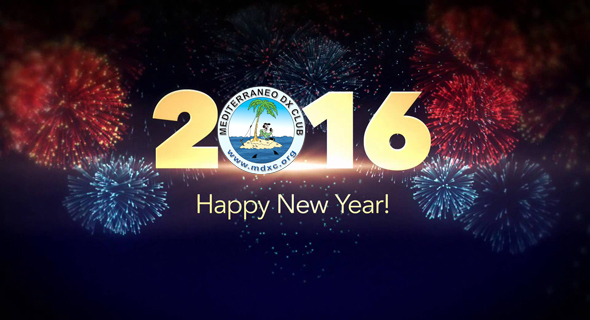 More information on the Official site.